What does this Certification include? 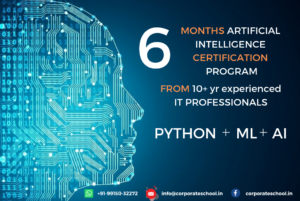 Corporate School provides you best 6 month Artificial Intelligence certification program in Chandigarh .Corporate School focuses on clarifying all the key concepts of AI with the deep learning methodology. We provide best-in-class industry training to our students + 100% Job Placements in Artificial training programs in Chandigarh with the career advantage in AI coaching in Chandigarh. Call @9915032272 for guidance. Why Choose 6 Month Certificate Programme in Artificial Intelligence Program? Helps beyond the classroom hours. Always Buzzing with students interacting with each other. 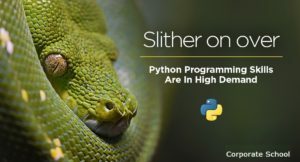 So, Learn world’s high-level human intelligence processes by machines, especially computer systems, from AI Working professionals , 10+ yrs experienced Chandigarh’s#1 IT professional. Register yourself now to gain the opportunity !!!! 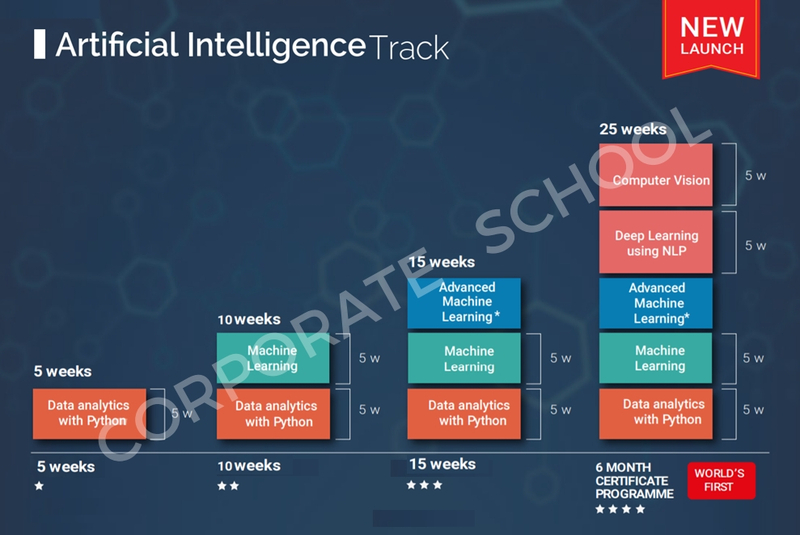 This course is designed for both absolute beginners or people with some programming experience looking to learn Artificial Intelligence which is one of the highest in-demand skill by employers in IT industry. 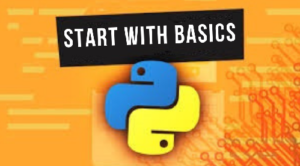 The key point which makes this course unique is that it is covering all the topics yet easy to learn. This course provides sufficient details to you to design and develop your own AI solution. If you are thinking to develop your career for Artificial Intelligence training in Chandigarh and Mohali.We offer the best training of Artificial Intelligence training in Chandigarh. 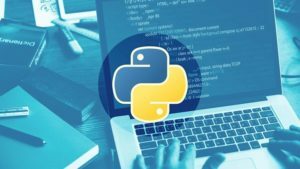 We will equip you with the proper Python ,ML and AI programming skills and a great portfolio which you can show to your employer or to anyone who you want to impress. This is a great opportunity to become a professional AI programmer so join the other thousands of students who have successfully applied their skills in the real world.